We deliver to all surrounding areas in Stoke, as We are located in Smallthorne, Stoke and All our Customers can Expect Fast food delivery. 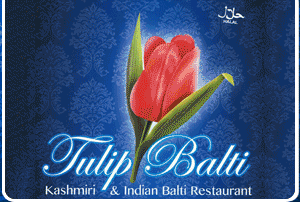 We at Tulip Balti are amoung the Top fast food takeaways in Stoke, Offering Great food at fantastic prices. We are constantly improving our service and quality giving our customers a better experience, which is why we are now proud to offer this fantastic online ordering website.